Tucker Professional Web Services is a full-service web design / web development / marketing company based in Whittier, California. Tucker Professional Web Services caters to clients of all sizes. 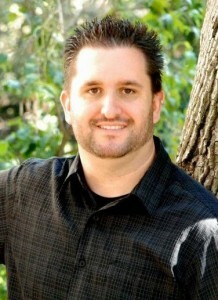 Jason Tucker heads the company and he brings more than 15 years of experience to every project. He and his team help propel businesses to new levels through their expertise in software implementation and graphic design. Utilizing the latest tools in communication platforms, Tucker Pro can assist companies, local and global, to gain new leads, grow databases, connect with consumers and enable online sales. They can transform your website to be properly sized for tablets and mobile phones and produce original content that is shareable in social media. No matter the size or marketing challenge, Tucker Pro is on hand to provide affordable estimates to help you increase your online awareness and engage with your consumers. Tucker Pro is small business-friendly please feel free contact us for any of your needed. 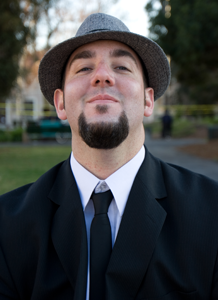 Brandon also has over 15+ years experience in professional web design. He utilizes the best techniques and software in the industry tailoring your designs like a fine italian suit. Every solution designed and every service performed revolves around the greatest focus on quality. Read about the services we provide to our customers.